The alkalinity in the spa water protects the pH against sudden changes. The ideal level should be between 80 – 160mg/l. 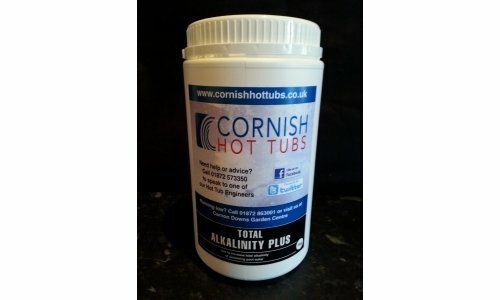 If the alkalinity falls below 80mg/l the pH could fluctuate considerably. This could create corrosive water conditions that may cause unnecessary damage to your spa equipment. Also, the water could become uncomfortable for users. To increase the alkalinity, add TA plus / Alkalinity Increaser as directed on the label. Should the alkalinity become too high, the pH will be very difficult, if not impossible, to adjust. In the event of high alkalinity, reduce using Ph minus & Alkalinity Reducer (Dry Acid).